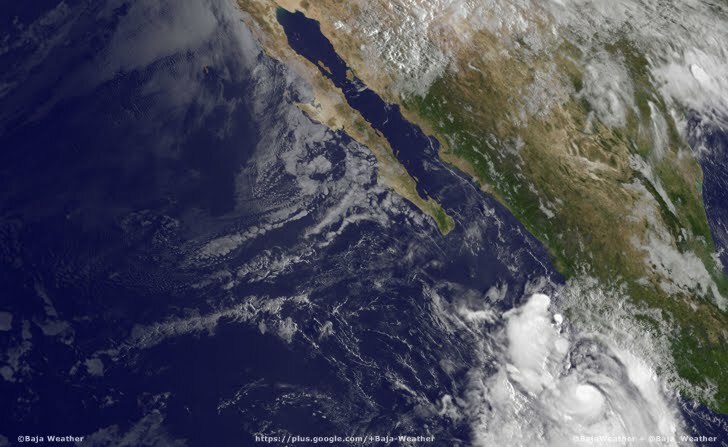 In its current track, Polo would just miss the Baja California peninsula, whose Los Cabos resorts were devastated by Hurricane Odile on Monday. 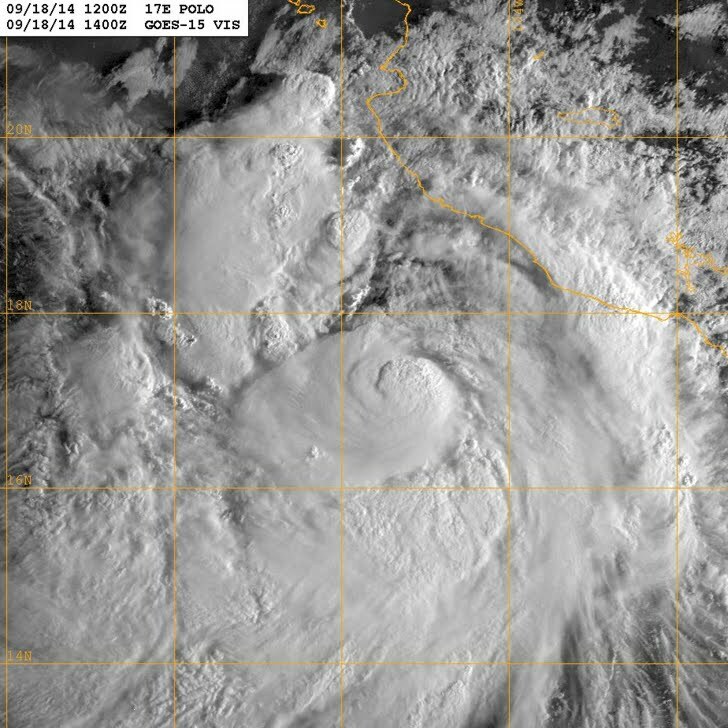 Odile thrashed the Mexican coast as a powerful category three hurricane on the five-level Saffir-Simpson scale, flooding hotels, flattening homes and sparking acts of looting. The government airlifted 5,000 tourists who were marooned in towns deprived of electricity and running water, while residents desperately sought aid and basic goods in supermarkets. A tourism ministry spokesman said it would take another 48 hours to move all the 25,000 tourists who were still stranded after their hotels were wrecked by the hurricane.